A flight review is a conscientious pilot´s personal refresher. A flight review is an excellent time to expand your knowledge of regulations and procedures while also practicing maneuvers. 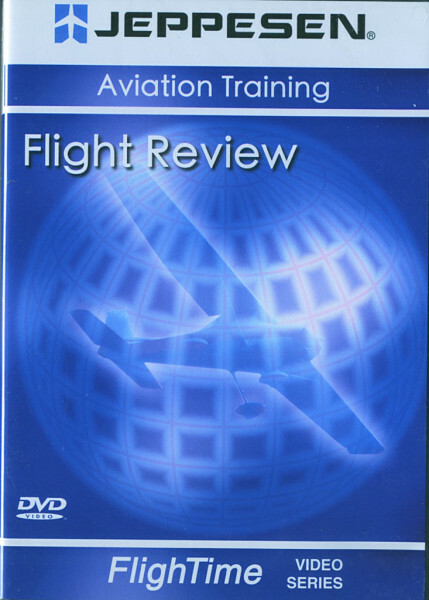 This DVD includes a PDF designed to prepare you for a flight review and help you get the most out of the experience. The programm follows a pilot through a preflight review, an inflight session, and debriefing. The accomanying PDF contains information that may be covered during your review.